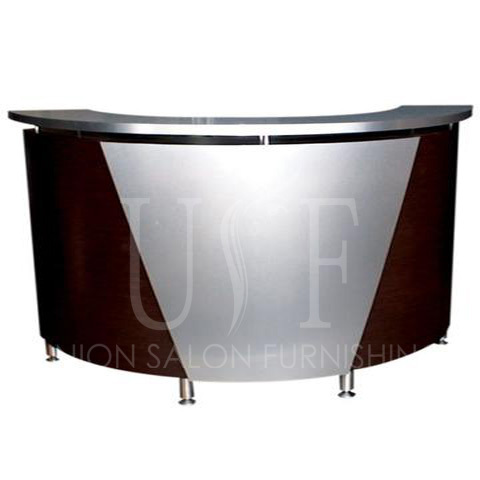 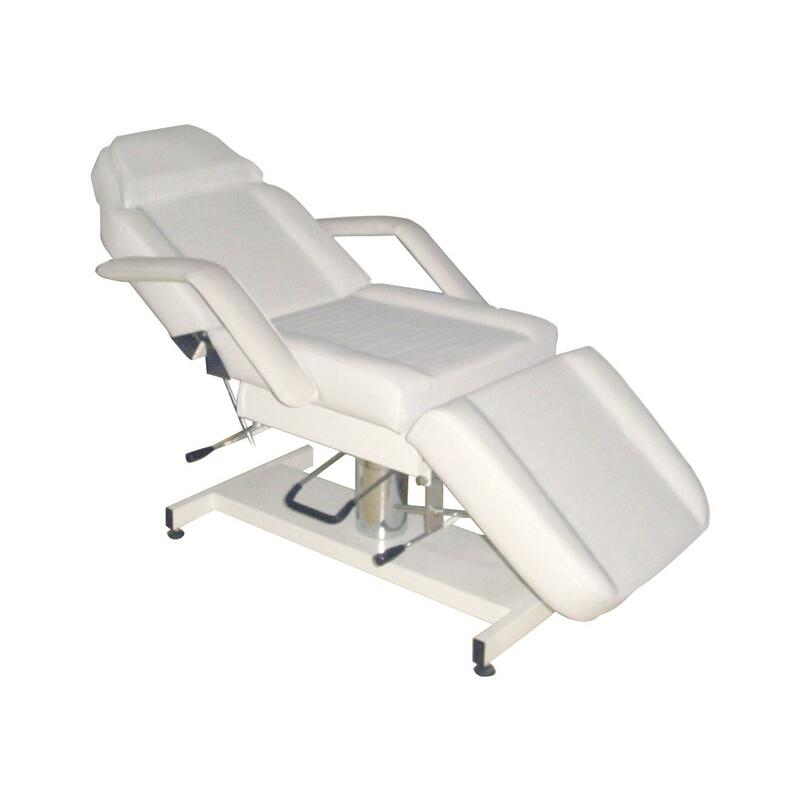 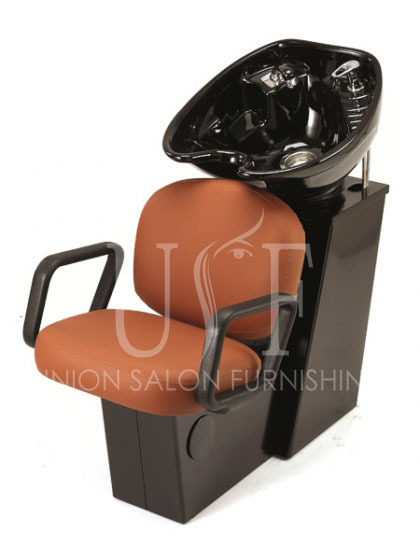 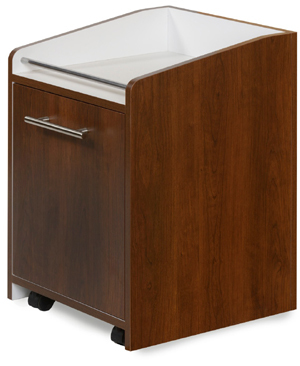 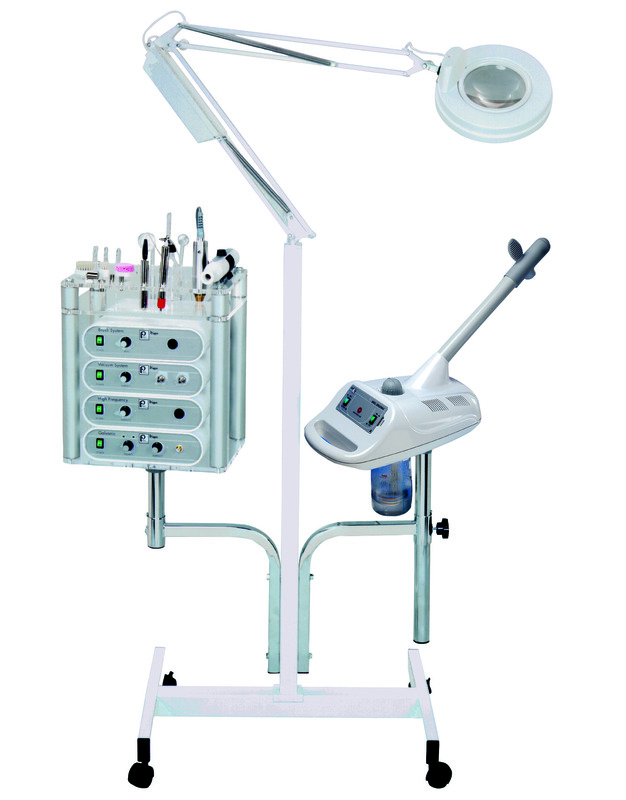 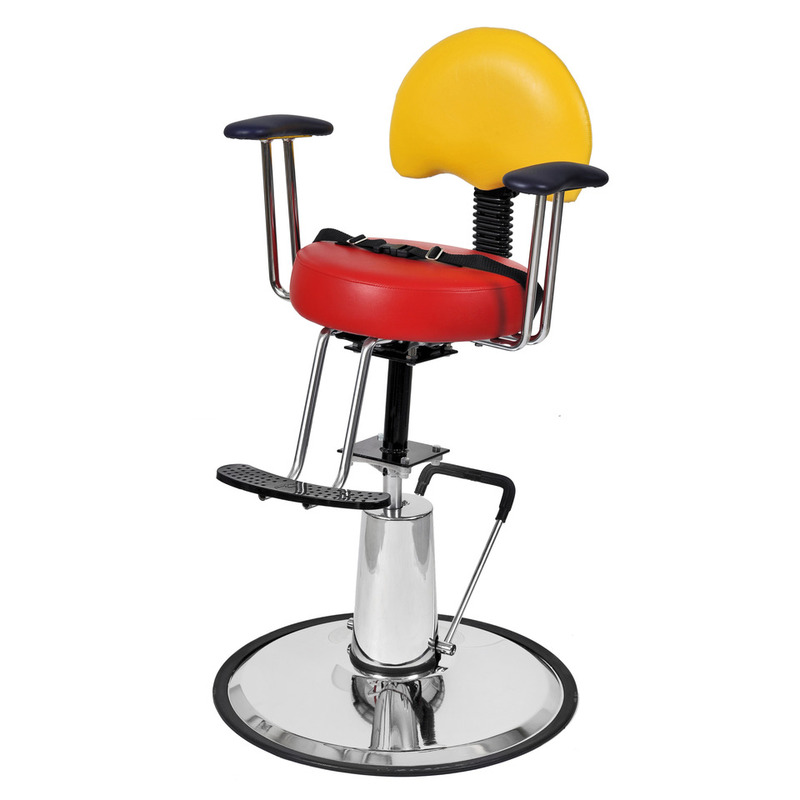 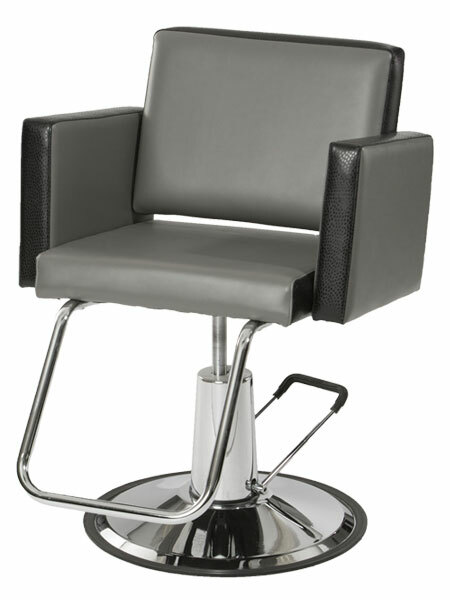 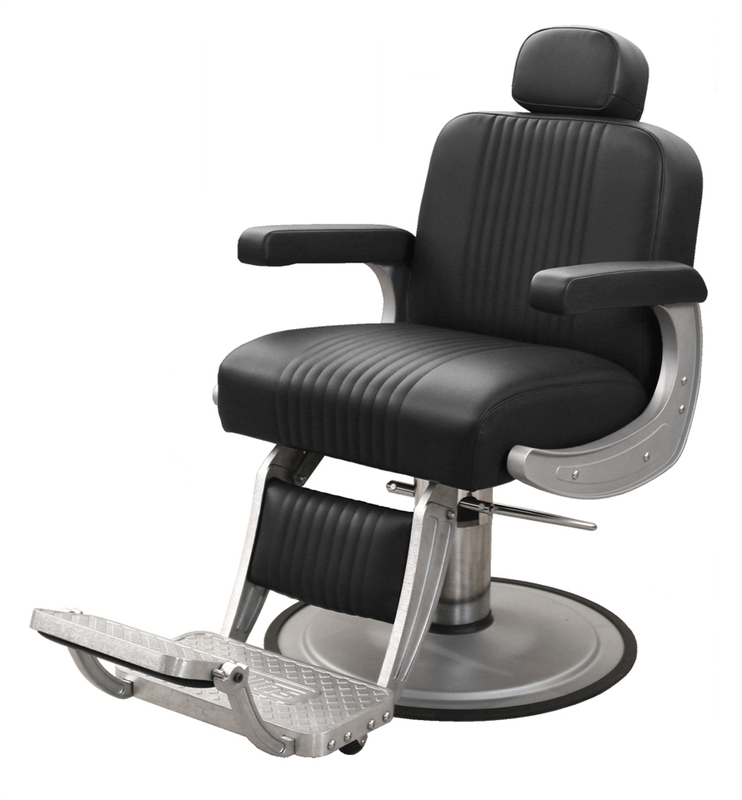 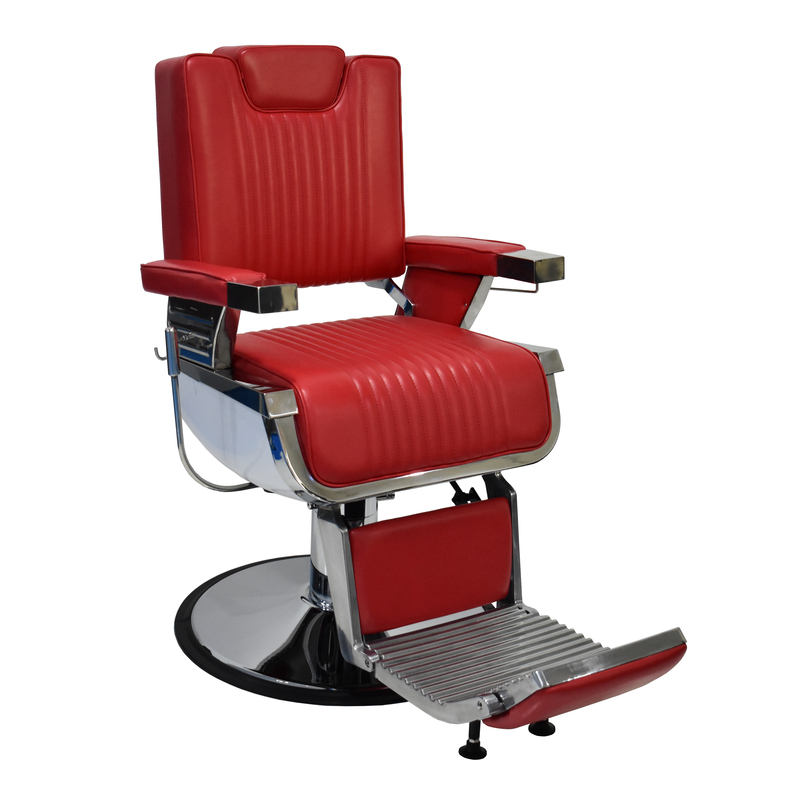 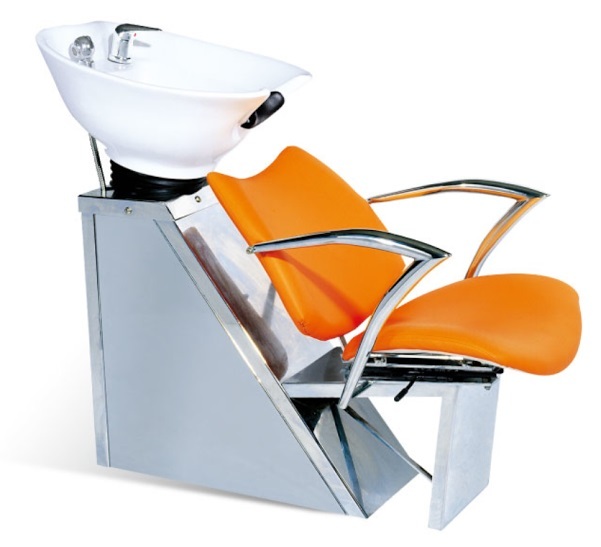 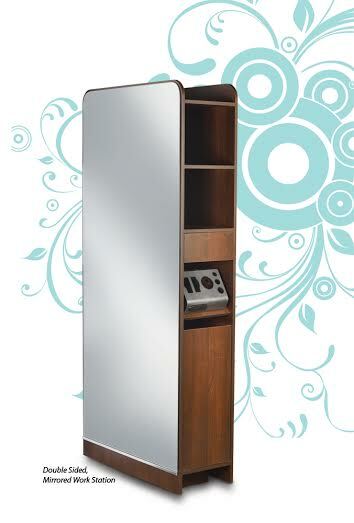 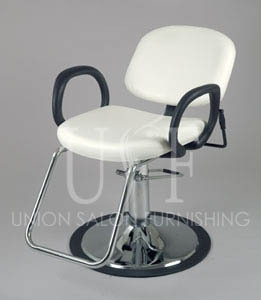 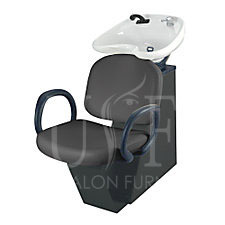 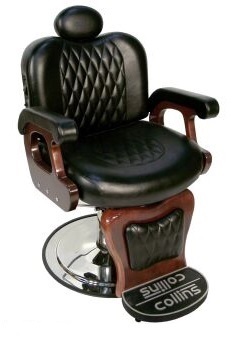 Get an exclusive range of salon furniture for hairstyling salon, nail salon or spa in Winnipeg. 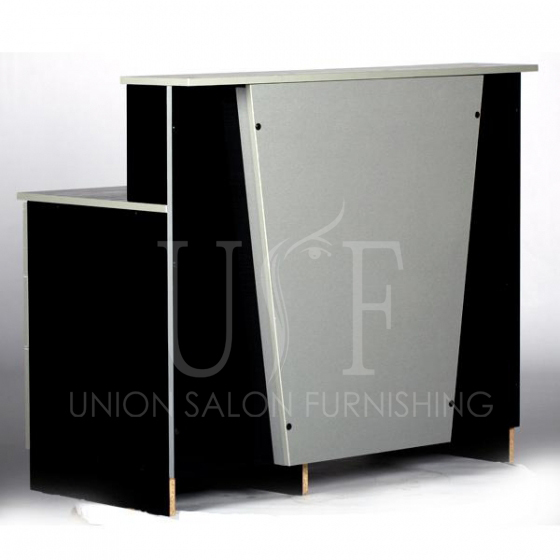 We have customized packages for furniture and equipment as per the requirement of business. 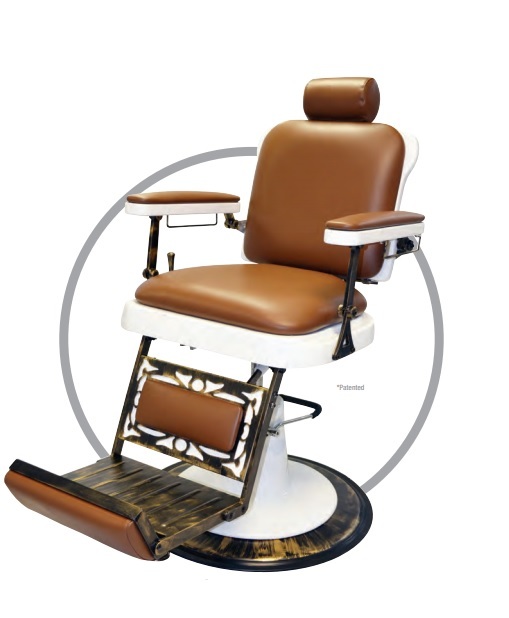 The one stop solution offers shipping for all the products in Winnipeg with the most competitive price and our team of experts can guide you for appropriate products as per the business when required.